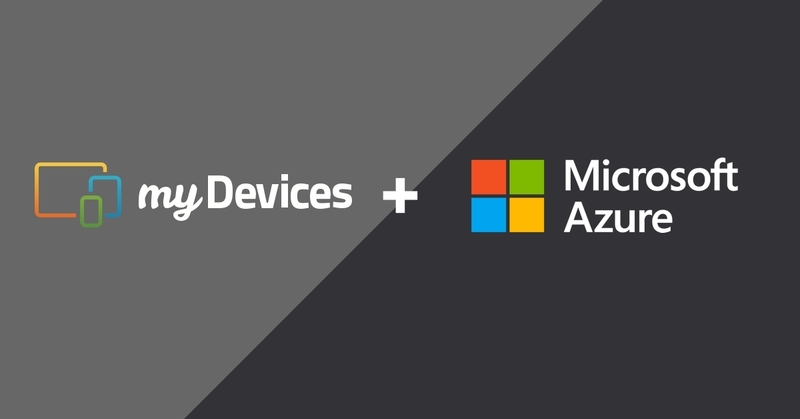 LoRaWAN devices to instantly send data directly to Microsoft Azure. industrial strength tank monitoring devices and everything in between. management, white label deployments, and more. immediately deploy commercial-ready solutions to their end customers. with other available integrations and APIs. To learn more about this collaboration visit www.iotinabox.com/azure. at no cost through this online form: www.mydevices.com/iotready.